When you start pushing new products and items, it is important to let your customers know more about them right away. If it’s something your customers haven’t seen before, they may be hesitant to purchase. It’s important — and effective — to spark their interest by informing them about new products. 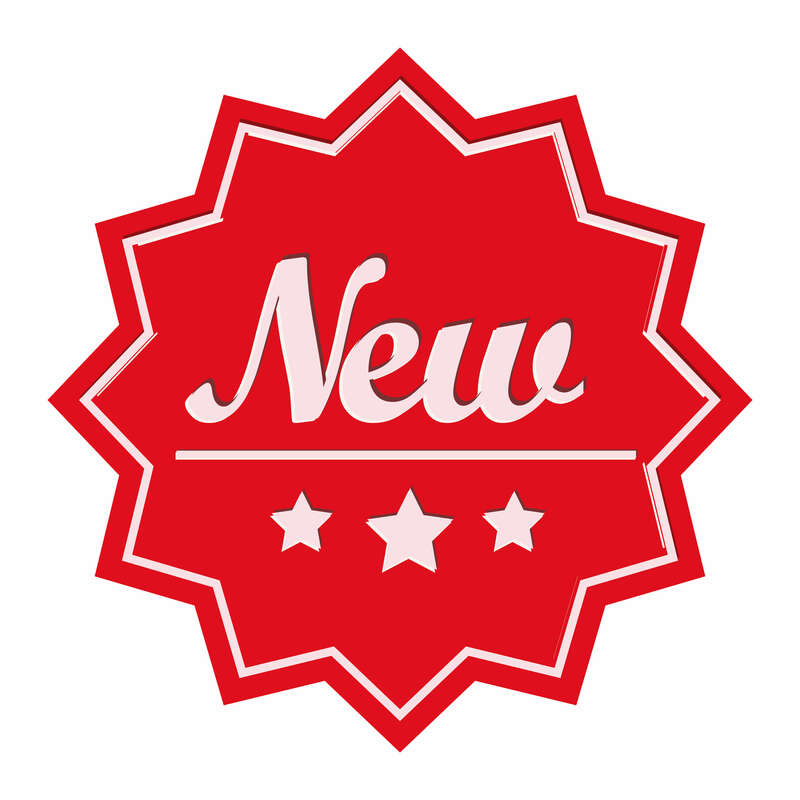 Here are five proven ways to promote new offerings. Demonstrations: A demonstration is a great way to give customers hands-on experience. People are more likely to purchase something when they feel like they know how to use it. Be sure to let your established customers know when there will be demonstrations in your store so they can attend. Samples: If it’s appropriate, consider giving out samples. Customers can then take the samples home and consider what they’ve learned about the product. This is a great way to get people familiar with an item and get them back in the store. If the product you’re debuting can’t be effectively offered as a sample directly, find a creative way to utilize it as part if an informative giveaway. For example, if you’re selling a high-priced blender, make a smooth soup with it for tasting in-store. Then provide customers with a recipe for trying the same soup at home with a lower quality blender, to see the improvement your product can provide by comparison. Newsletter or social media: Promote your item through social media or your monthly newsletters. This inform customers of your new products without actually pulling them into the store right away. Once they’re interested, advertise a demonstration to get them in the store to try out your new items. You can also film demos and other event and post them online to make people wan to get involved. Flyers and handouts: Pass flyers, product specification cards or other handouts showcasing your new item out to the people that are coming into your store. Let them know what new products you have in stock, how the items work and the benefits of owning them. Coupons: Include a coupon for your new item in your newsletter or in the bag after a customer purchases another item. A discount may help persuade them to purchase something they are not fully familiar with. If they like the new item, they may come back for more. Another way to utilize a coupon is to offer one once they’ve already purchased the new item. An example of this would be offering 10% off coupon their next purchase or a discount on supplies related to the products they’ve bought.